Sarasota-Bradenton International Airport (IATA: SRQ, ICAO: KSRQ) was built to combine both airports of Sarasota and Bradenton cities. Therefore, the airport construction plan was ready by 1939, and in 1941 the Sarasota Manatee Airport Authority was established. During World War II the airfield was used by the Army Air Corps and was, therefore, known as the Sarasota Army Airfield. The Army Air Corps extended the airport up to 870 acres. However, later in 1947, the airport was returned to civilian use again. 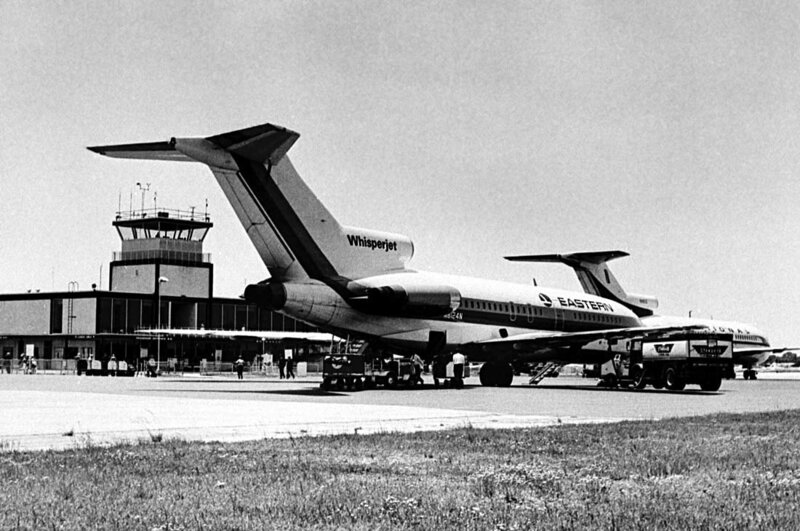 By that time the first airline operating from the airport was National Airlines that deactivated its operations in 1980. 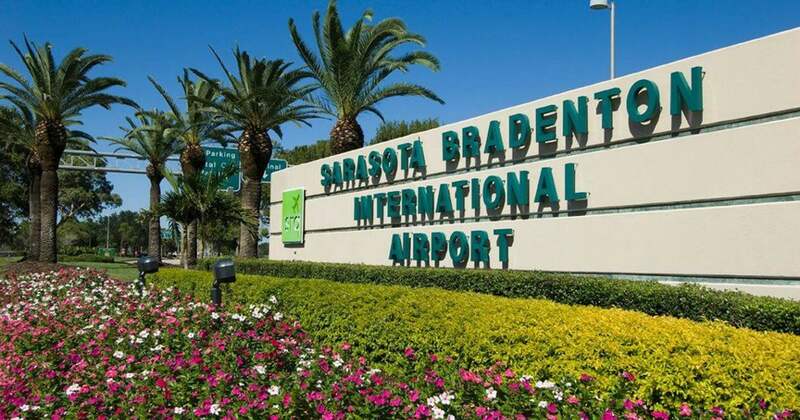 Sarasota-Bradenton International Airport (IATA: SRQ, ICAO: KSRQ) is an airport located within the borders of Sarasota County, City of Sarasota, and Manatee Counties. The board is concluded by six appointed individuals, three of those are presenting Sarasota County and other three Manatee County relatively. That airfield is operated by the Sarasota Manatee Airport Authority and was ranked as a ‘small hub' by the National Plan of Integrated Airport Systems for 2017–2021 since it provides from 0.05 to 0.25 percent of total enplanements that take part in the United States. The airfield covers an area of 446 hectares and is located 9 meters above average sea level. It has two asphalt runways: 14/32 which is 2.896 meters long and 4/22 which is 1.527 meters long respectively. In 2013 the airport managed to serve 103.441 aircraft operations, 78% of which were general aviation, 13% were airline operations, 7% were air taxi, and about 2% were military operations respectively. Among the top destinations departing from the airport, there are Atlanta, Charlotte, New York - JFK, Chicago, Boston, New York - LaGuardia, Washington, Newark, Detroit, and Portland. Sarasota, Florida, is a county seat of Sarasota County that is located on the southwest coast of Florida that is known for its cultural amenities, beaches, natural resorts, and the well-known Sarasota School of Architecture. 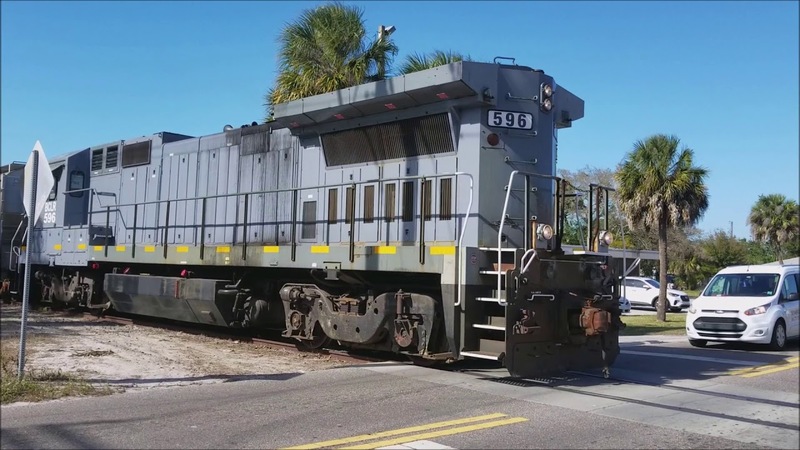 The city is located north of Punta Gorda Fort Myers and includes Sarasota Bay and some other islands lying near the Gulf of Mexico as well. By 2013, the population of the city has reached 53,326 people. The population density is believed to be 3,541.4 inhabitants per square mile. 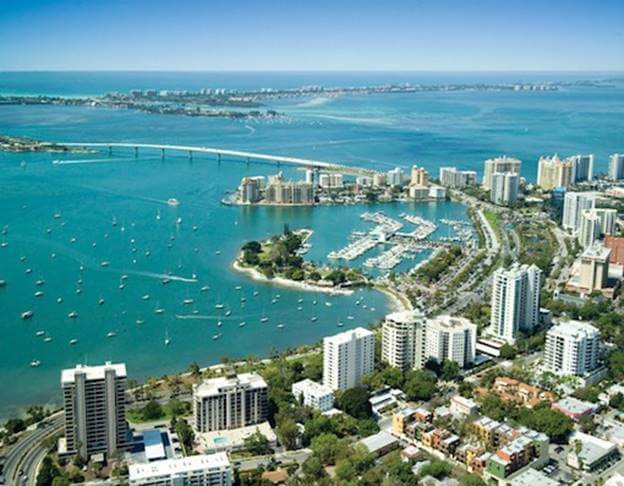 The city is located in proximity to the islands that are separating Sarasota Bay and are known as ‘keys': Siesta Kay and Lido Ley.